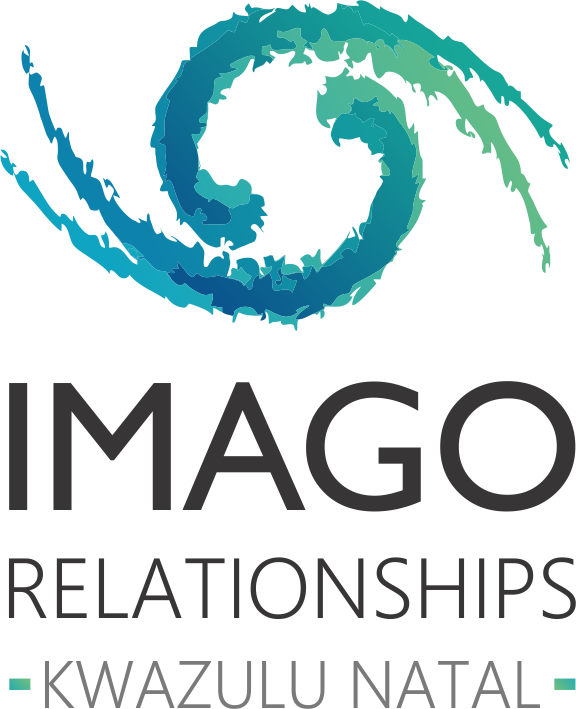 Imago KwaZulu Natal is an organisation dedicated to the enrichment for relational help for couples, families and communities and training for professionals. © 2018 Imago KZN. All Rights Reserved.